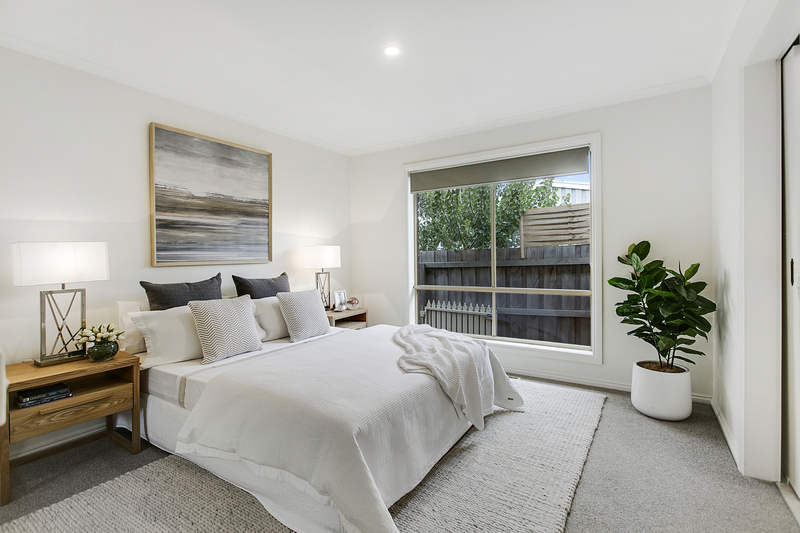 Embrace the relaxed lifestyle of contemporary living defined by this renovated 3-bedroom home, perfectly positioned in a coveted court location just moments to Bentons Square. 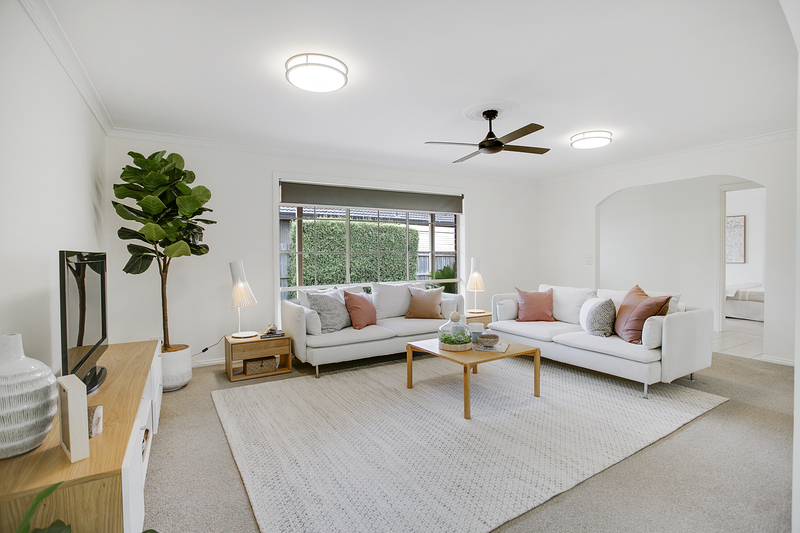 With lovely garden outlooks from almost every window, this light-filled haven generously offers space and quality inside, with room to entertain outdoors. 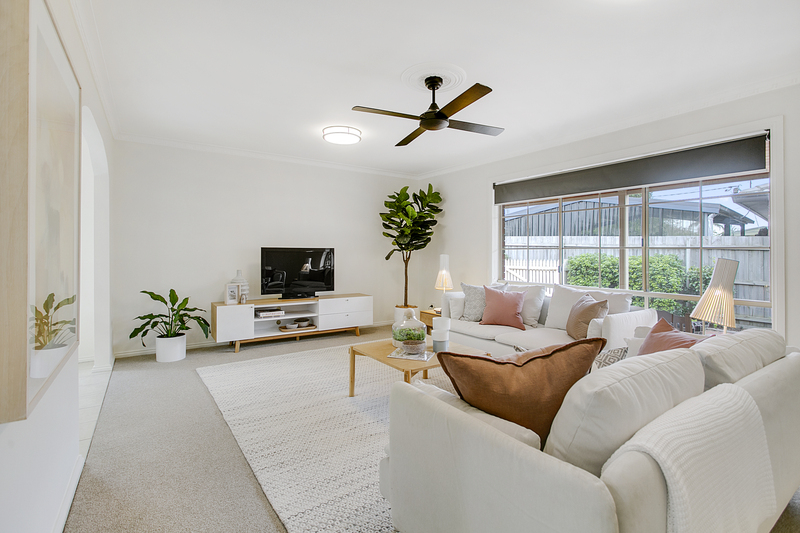 Enjoying a lovely north-facing aspect, the lounge provides a large central zone complete with designer ceiling fan, while the adjacent dining room and brand new gloss white kitchen benefit from a pleasing garden outlook. 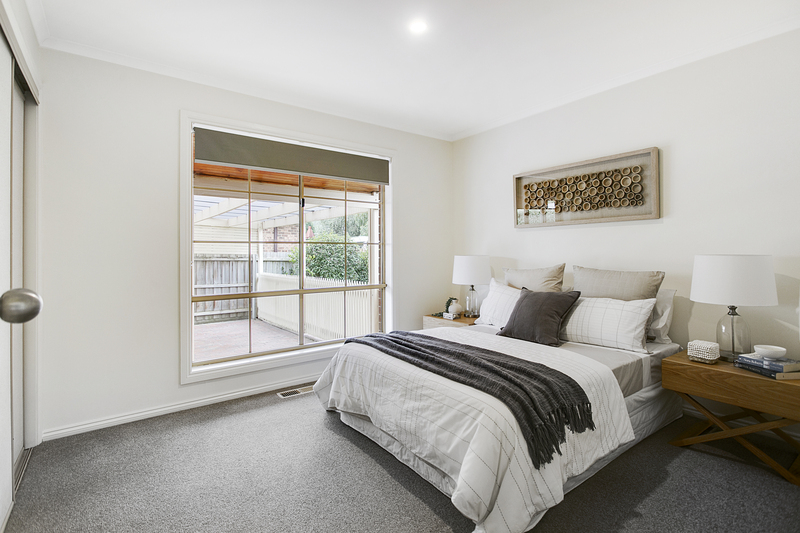 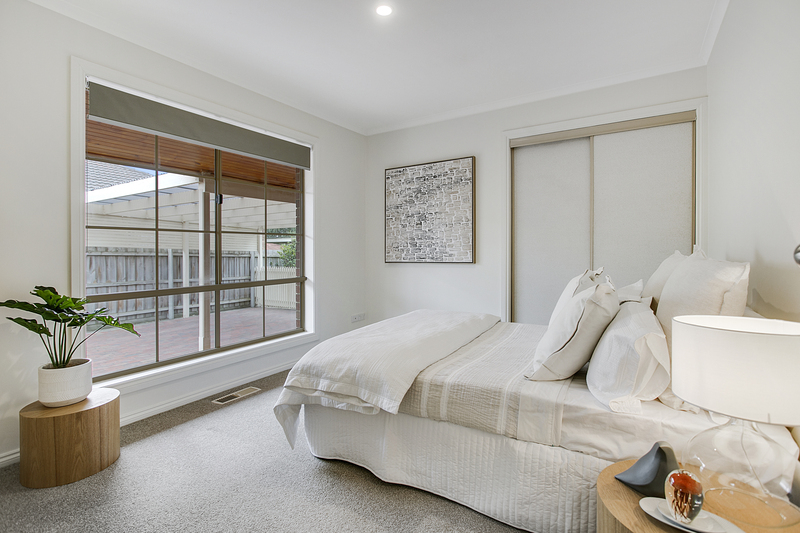 Three bedrooms each with built-in sliding robes provide generous accommodation, including the master bedroom with its stylishly updated ensuite. 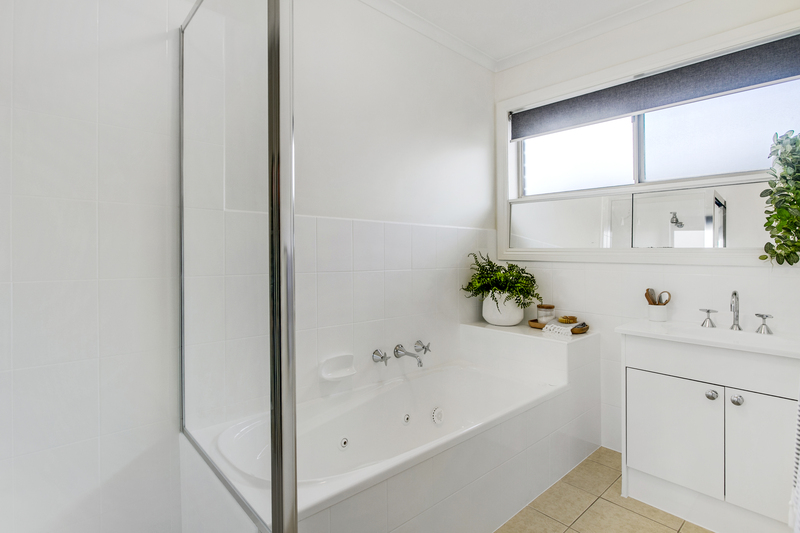 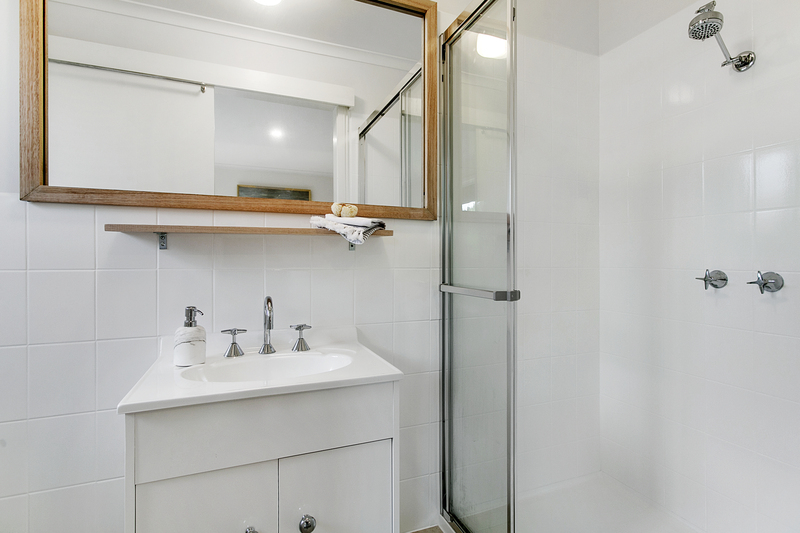 The chic refurbished main bathroom, separate toilet and large family-sized laundry complete the well-planned layout. 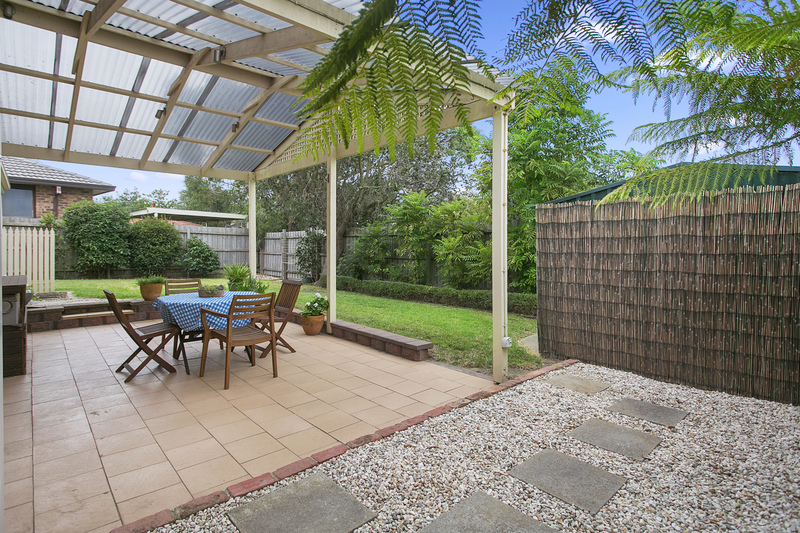 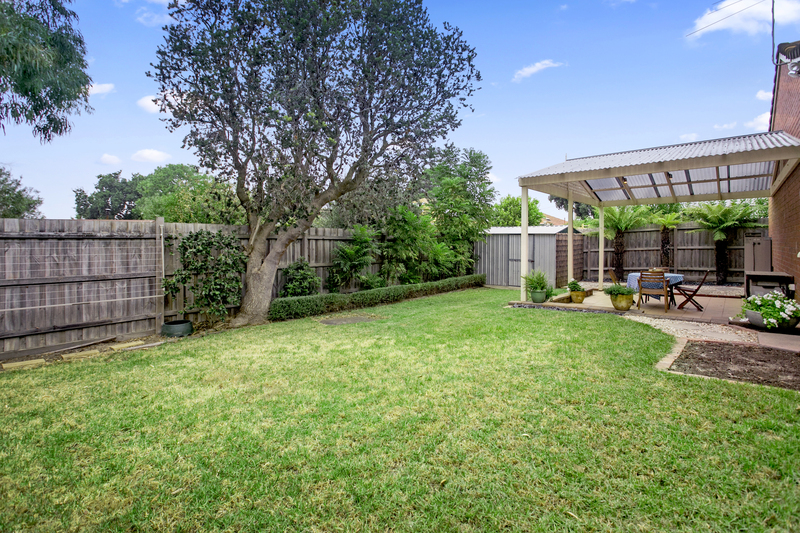 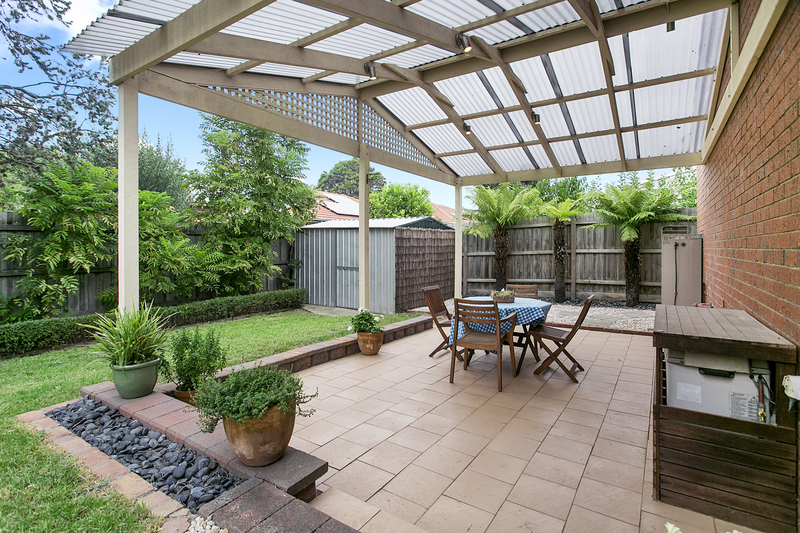 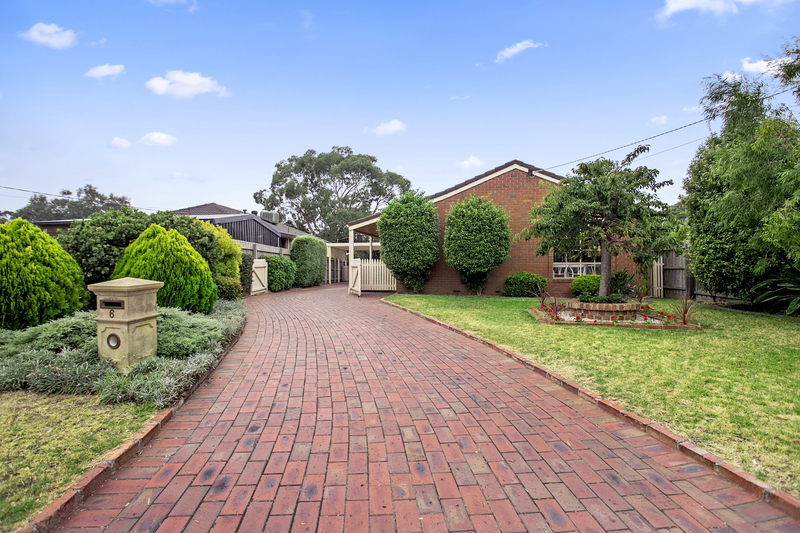 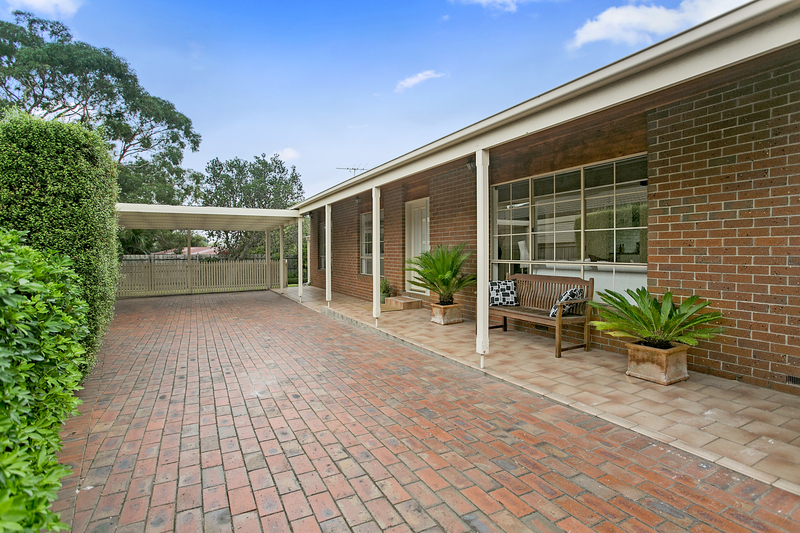 Those who indulge in outdoor entertaining will enjoy the vast covered alfresco zone where the immaculate garden surrounds and fully fenced lawn provide a relaxing area for peaceful enjoyment or a great secure place for the kids to run around freely. 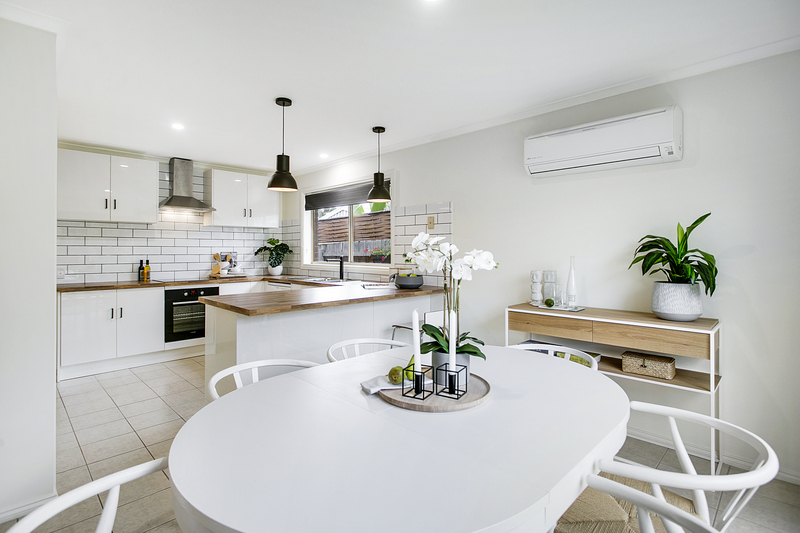 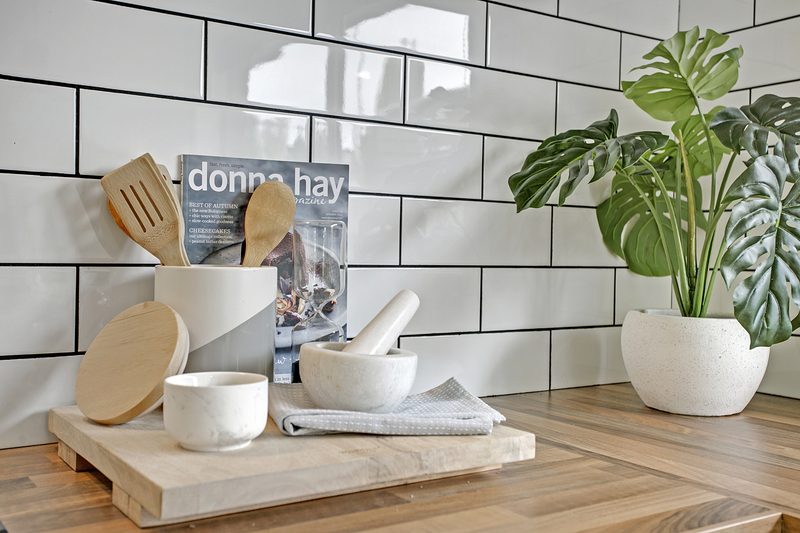 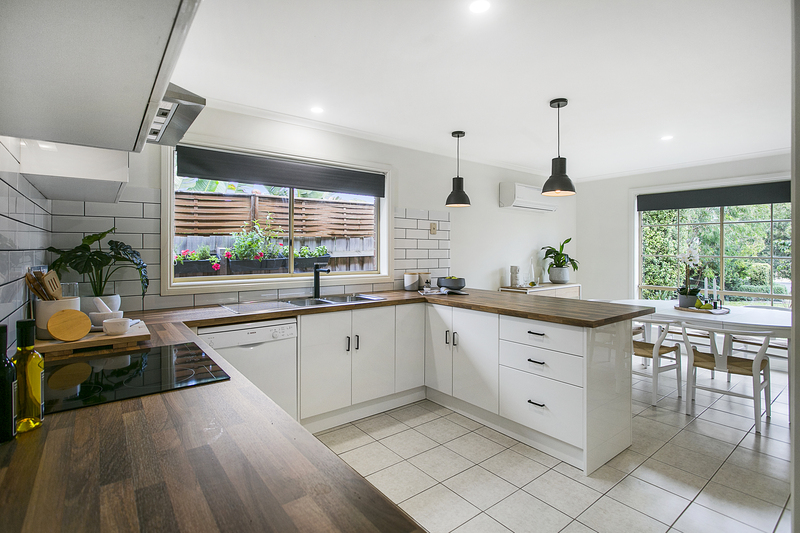 Highlights include ducted heating, split system cooling, LED downlights, matte black finishes, ample storage, newly painted throughout, double carport and established low maintenance gardens. 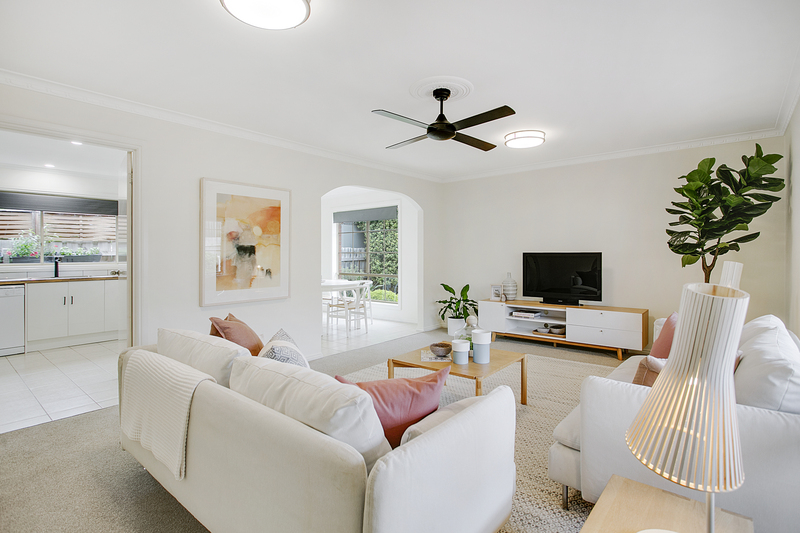 Ideally situated within a family focused neighbourhood with Bentons Square, health care amenities, Bentons Junior College and buses all within walking distance and the beach only a brief drive away. 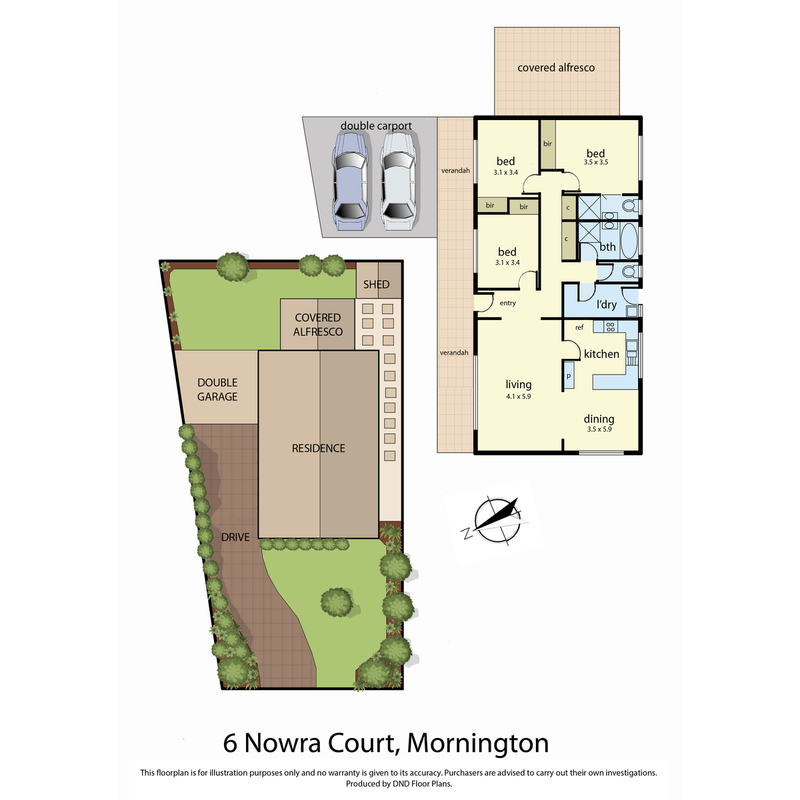 This undoubtedly is family living at its absolute finest.